We are fully licensed and insured to build and install brand new chimneys on your home. We only use the highest quality materials and you can count on our experienced and professional staff to get it done right the first time. We can build a wide variety of chimney types to suit your taste and budget. Choosing who builds your chimney is an important decision. An improperly built chimney is a safety and fire hazard that is capable of burning down your home. An improperly built chimney could also be weak and collapse, damaging your home. 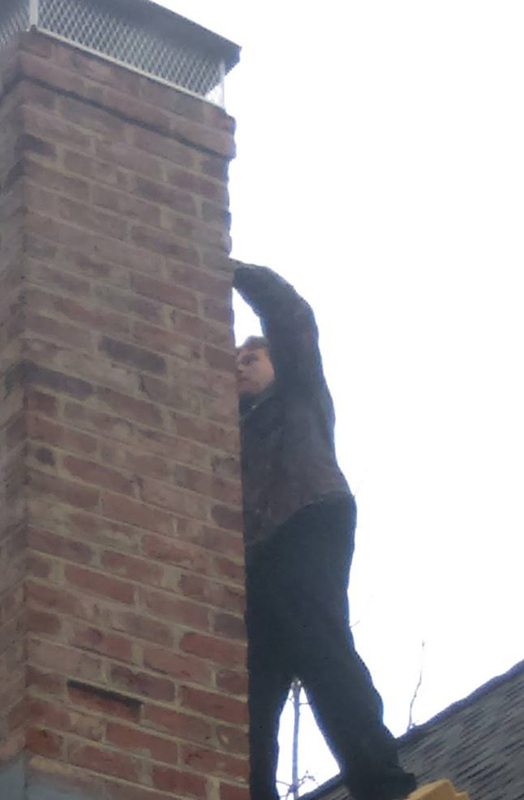 We also professionally install new chimneys. With chimney installations, you need to worry about a lot of the same concerns as building chimneys. Our chimneys are guaranteed to be strong and long lasting.